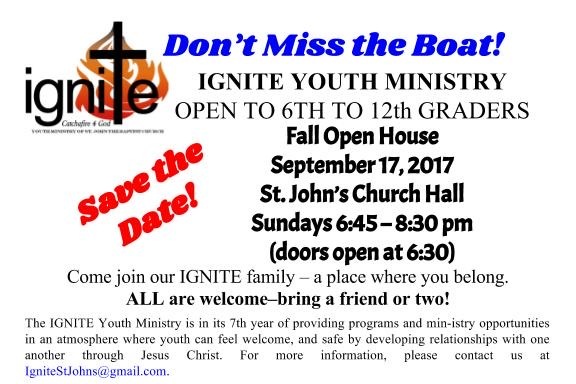 Established in September, 2011, IGNITE Youth Ministry of St. John the Baptist Church develops and nutures a relationship with Jesus by engaging youth with stories and activities to inspire them to live radically for Jesus. 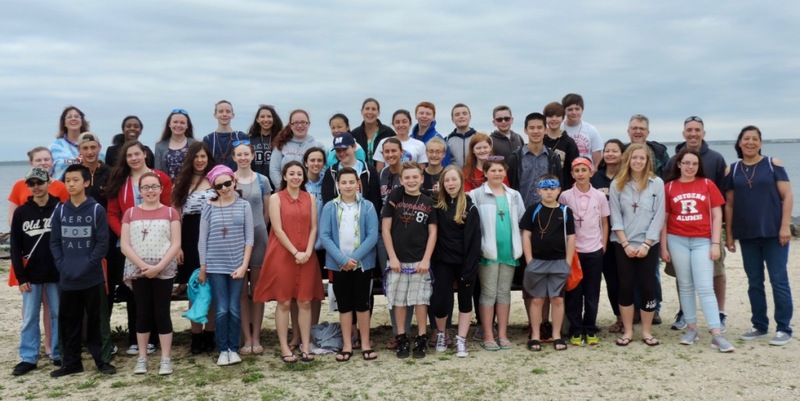 IGNITE provides programs and ministry opportunities in an atmosphere where youth feel welcome, comfortable, accepted and safe by developing relationships with one another through Jesus Chrust. 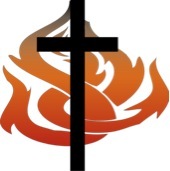 It is our prayer to set the world on fire and ignite the fire of the Holy Spirit in the hearts and minds of the youth of IGNITE - starting as a SPARK, growing into a FLAME until His light is an inferno so that our members can be a TORCH and illume the way of The Lord for others. All 6th-12th graders are welcome! Download our 2017-2018 Registration Form by clicking on the link below!